There's a line in Tuesday Afternoon by the Moody Blues that says, "The trees are calling to me. I have to find out why." I love that line because often I see a group of trees and feel I need to go toward them to see what secrets they hold. Trees are known to have the wisdom of thousand years or more. Banyans trees are said to be the tree that Buddha sat under that helped me to reach Nirvana. It is no wonder, when you put my love of daydreaming about trees, into my novels. 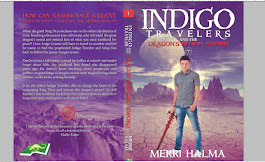 About four or five years ago, I started the book that would become my fourth book in the Indigo Traveler Series, (tentatively titled Ian's Story), about a young teen who sees trees walking passed me, or running after his school bus to try to catch him. 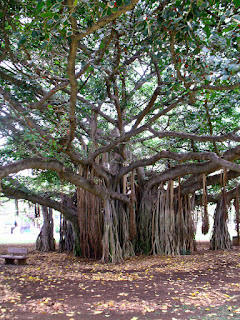 Banyan trees are known as the walking trees, so they are the species I began to foreshadow starting Ian's adventures with Sarah Johnson finding Raindom in the Shadowlands ( http://amzn.to/2ftkzVX ). 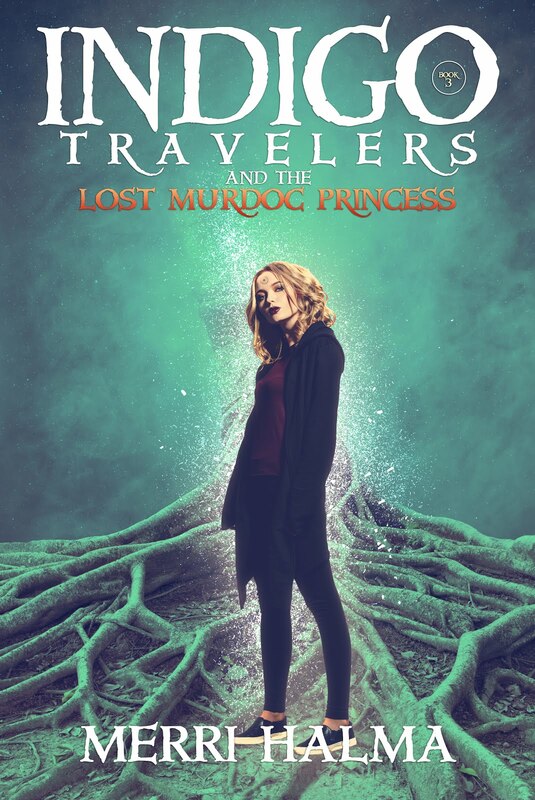 Raindom introduces Sarah to the concept of love, acceptance and assists her to see a way beyond her sad thoughts about how to tell Xander she might be adopted and her wondering why she was given up to begin with. Once she embraces Raindom, she is infused with love, forgiveness and realizes so much of what she experiences really is not what she thinks. 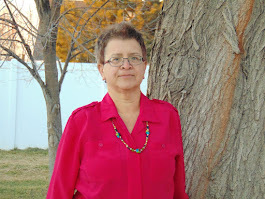 She is able to see the Shadowlands for what it is and assist the others to do the same. 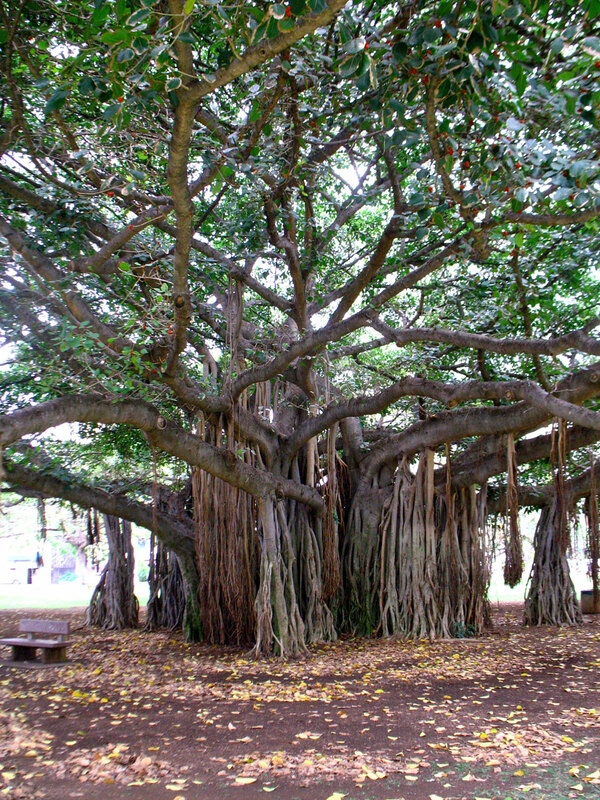 In the third book in the Indigo Series, Many Paths to Follow (in beta reading right now), Milo Bickford is rescued by a Banyan tree named Windsly. Windsly teaches Milo how to meditate, and how to let go of his concerns. Milo begins to see a different view of his life without his biological parents, though, he knows he still needs that connection. Windsly stays with Milo, helping him find the peaceful Murdoc Village so the other two spiritual paths do not disturb him. 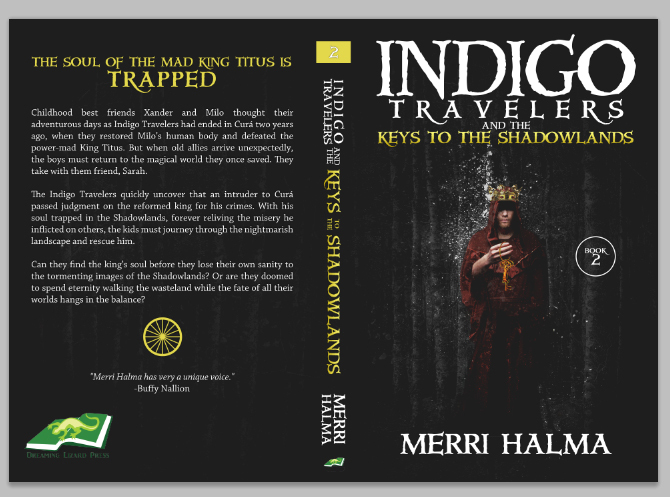 I only began to write another draft of Ian Temple's story. I started many drafts over the last few years, but never finished them. This draft, though, will be finished. Ian's story will take him to a land that is similar to India. But first, he notices the many Banyan Trees that are following him, chasing his school bus and will even see the Crow Judge, Tanner, riding in one. So, Ian will have his own personal Crow Judge to guide him, watch over him and help him to navigate what he really needs to see and learn. Share your experiences with trees. What is your favorite tree? I love trees and have aiways felt them speak to me...even welcoming me to my new home several years ago. They hold special secrets.